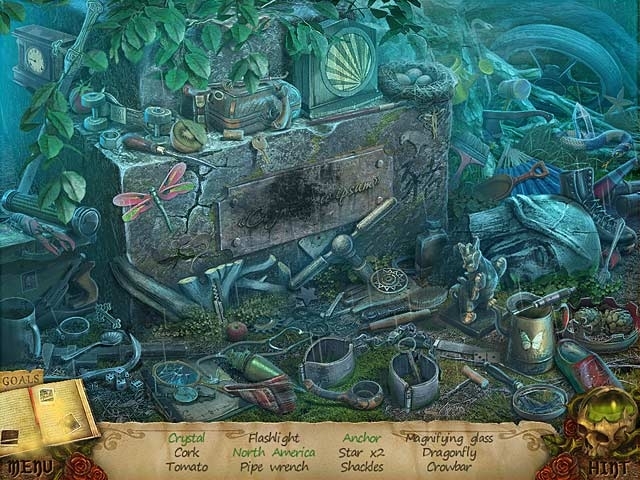 End the Charleston Curse before it wipes out an entire family and save a young girl in Witches' Legacy: The Charleston Curse! After finding out that you are the last living relative to a young orphan named Lynn, you discover the terrifying tale of her family. The Charlestons have been systematically killed by a witch and now it's up to you to protect Lynn! 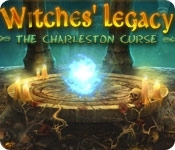 Confront the terrifying witch and save Lynn in Witches' Legacy: The Charleston Curse!